Sharp Fitness offer tailored Health and Fitness programs and services to clients with a wide range of goals and requirements. Whether you are looking to get fit, lose weight, increase muscle mass or recover from injury Sharp Fitness have something for you.�We offer Personal Training, which can be carried out on an individual or partner basis, we also offer small group training, typically between 5-6 people, which offers the same end result and is perfect for clients that enjoy exercising with like minded people. 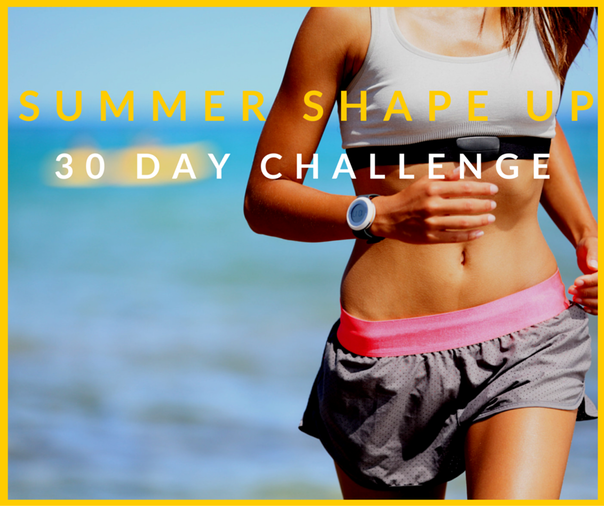 We also offer fitness classes every week, these include Boxing, Circuits and H.I.I.T�and are a great way to keep fit, have fun and meet new people. 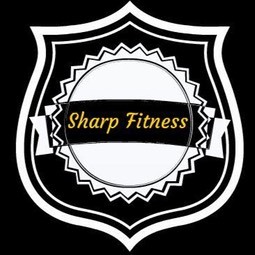 Where are Sharp Fitness based? To request a free trial pass please click here.